Extensive Urban Forestry training hosted by State leaders. The Community Tree Management Institute (CTMI) is an intensive training and professional development course specifically tailored to the needs of those who have tree related responsibilities in their communities. Coursework covers technical, managerial, and administrative aspects of managing trees in cities. The purpose of CTMI is to provide participants with the information, skills, and leadership training to carry out their tree-related responsibilities more effectively. The CTMI course emphasizes collaborative peer-to-peer learning. 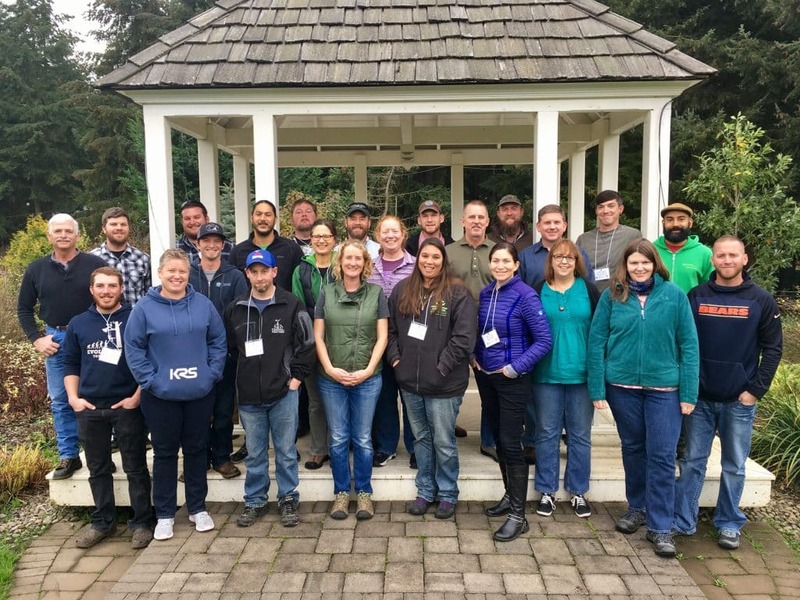 Field arborists, consulting arborists, municipal and county planners, urban and community foresters, all partook in the most recent CTMI event.